In order to secure your place, please pay a tuition or a registration fee. Did you choose your course? Great! Now we can move forward. Pay the full tuition or just the registration fee. We use the most advanced payment security systems. After payment you will receive a confirmation email. One week before the start date you will receive an email with all the organisational details. To reserve your place now pay the registration fee of €350. We will keep a spot for you. Pay the remaining amount at least one week before the course start date. You can also pay the full tuition fee now if this is a more convenient option. N.B. We accept only 25 people per group. We have waiting lists for popular courses (will be indicated on the website). If you've already paid the registration fee and want to pay the rest or pay for the accommodation, please click here. 100% refund if you cancel one week before the start date. Office in Venice: Palazzo Rossini, 4013 Campo Manin, 30124 Venice, Italy. 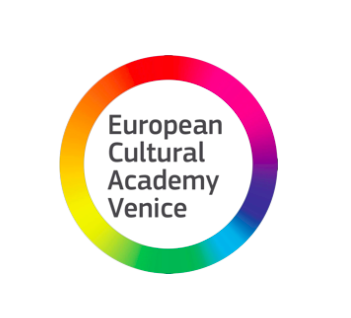 ©2018 European Cultural Academy B.V.